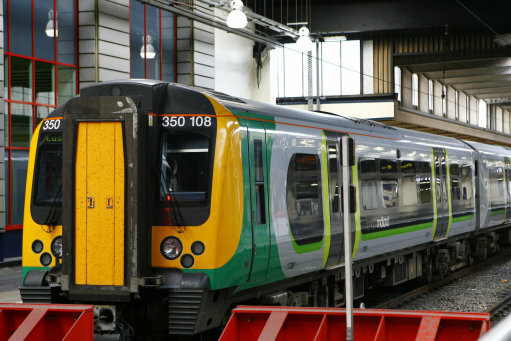 RAIL UNION RMT has begun balloting members on London Midland from Euston to Tring for both strike action and action short of a strike over the victimisation of union member Steve Caldwell – a valued and senior member of platform staff at Watford with over 32 years unblemished service and a string of commendations for delivering top quality support to the travelling public and for saving lives. A string of trumped-up charges against Steve, amounting to a sustained campaign of harassment in response to his questioning of safety issues and his level of influence with union colleagues, have been exposed as bogus and have been withdrawn but Steve has still been punished, despite not a single allegation standing up, by being shifted miles from his regular place of work. To compound that totally unwarranted sanction his appeal against it has been left hanging in mid-air as the manager responsible has disappeared abroad on a cruise. “The treatment of RMT activist and long-standing staff member Steve Caldwell by London Midland has been nothing short of shocking.